← How does one build a brand? 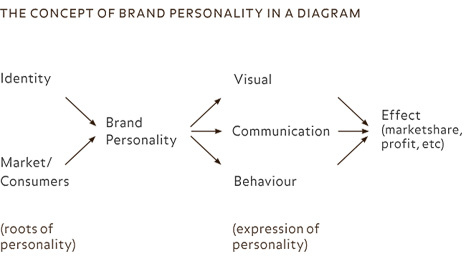 1 Comment → What is your brand personality type? I take some of my clients through a similar exercise. I ask them to take a brand and say if it were a person who would it be? Or what would that person be like? I also use Apple and Microsoft, because Apple clearly gets the brand as a persona and they have created such fun advertising taking this concept and bringing their brand to life. Depicting Apple as young and hip and Microsoft, well not so much….. In my case I am helping clients develop their professional brand as individuals.